My name is SPC Colby Geeker. After my second deployment to Afghanistan in 2011 I sustained multiple TBI's due to RPG attacks on my dismounted patrols. After returning home I was medically retired from the Army, since then I have not been able to work due to my injuries and have been in and out of the hospital. My beautiful wife has been a life saver, she is my caregiver and takes care of all the daily stuff like shopping, cooking, reminding me to take my meds or any appointments I may have since my memory has been effected. On really bad days when the headaches are to much she helps me take a bath, eat, get dressed, on top of all this she works full time to make sure we have the money needed to live since I am unable to work. She does all this without ever complaining and she always has a smile on her face no matter how bad of a day I am having. February will be our 4th wedding anniversary, when we were married she wanted to go to Walt Disney for our honeymoon because she loves it so much. Unfortunately, I ended up spending 3 weeks at the Mayo Clinic after the wedding and we never got to go. I want to take my wife to Walt Disney World Orlando because she has done so much for me. I want to make this up to her and be able to show her how much I truly appreciate everything she does for me! She is my hero because without her I do not know where I would be. 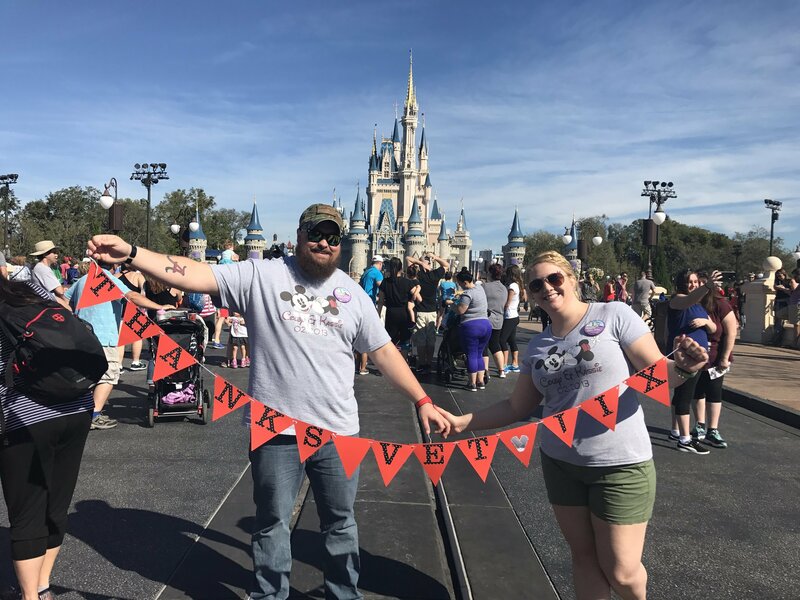 Thanks so much to Vet Tix and all the donors who helped make our Disney anniversary vacation possible! 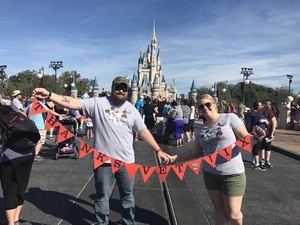 We had an amazing time and I had the opportunity to be serve as the Veteran of the Day at Magic Kingdom and participate in the flag ceremony with parade down Main Street. Again Thank you all for everything without your help I would have never been able to give my wife the magical anniversary she has always wanted!! My name is Lieutenant Colonel, Silas Bowman. I returned from my fifth deployment in July of 2016 and would like to take my daughter and son to the Red Hot Chili Peppers concert in Madison Square Gardens for her 16th birthday and his 18th birthday before he heads to Navy boot camp. Red Hot Chili Peppers - Madison Square Garden: February 15, 17, or 18 2017. I have missed most of their birthdays due to deployments or training and they really love this band. My name is TSgt. Christopher Gonzales. I will be deploying in a few months to the Middle East and upon return we are planning a Disney World vacation. I currently have a room booked at Shades of Green, but am very stressed about money. I'm still not even sure we can do this. I'm only an E-6 so funds are limited. We have never been to Disney World so this would be a special event for us. We have 5 kids and we are hoping to give them something to look forward to when I come back. My wish is for Four-day Disney World Park Hopper tickets for my family of 7. Last time I went away to Tech School for a couple months, our youngest child had a real hard time and I just want to makes sure her and all the rest of my family have a vacation to look forward to instead of the stress of our separation. I wanted to thank everyone who donated!!! Typing those words just doesn't even come close to expressing my gratitude. We had an unforgettable vacation. It was much more than I even imagined and I owe every moment to those who donated and Vet Tix. 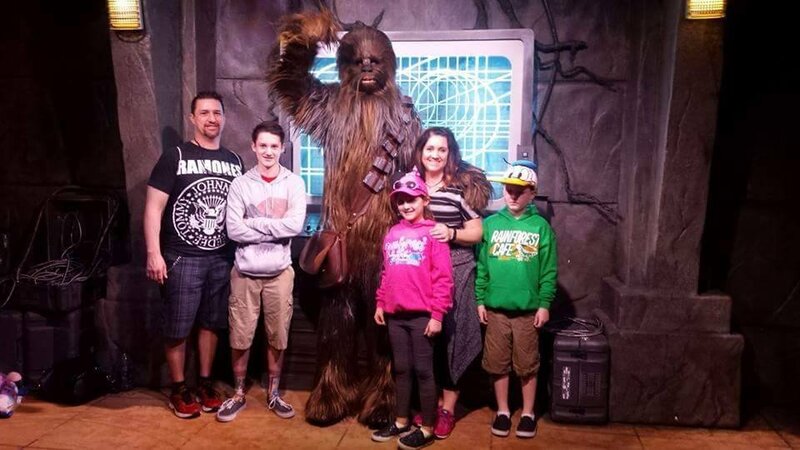 My kids are young enough to thoroughly appreciate the Disney experience and they may not have been by the time we would have gone without your help. This gave us something to look forward to during the deployment and made it seem like less of a trying experience. 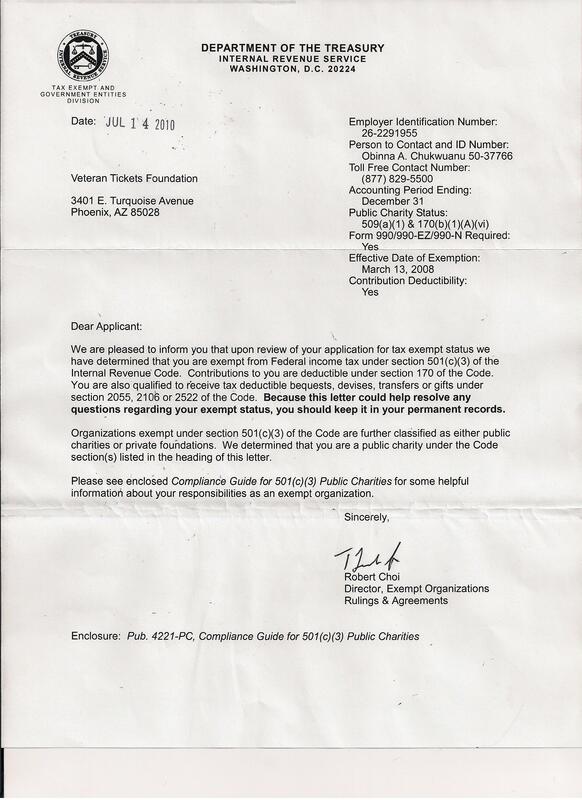 You are a great organization and the donors deserve a lot of credit. My Name is Ben Ackerman. I will be returning home after 6 months away from my family. This is my 5th deployment in my career, but has been especially hard for my kids as they are now getting older (10 and 12) and it had been a few years since I have been away from them. 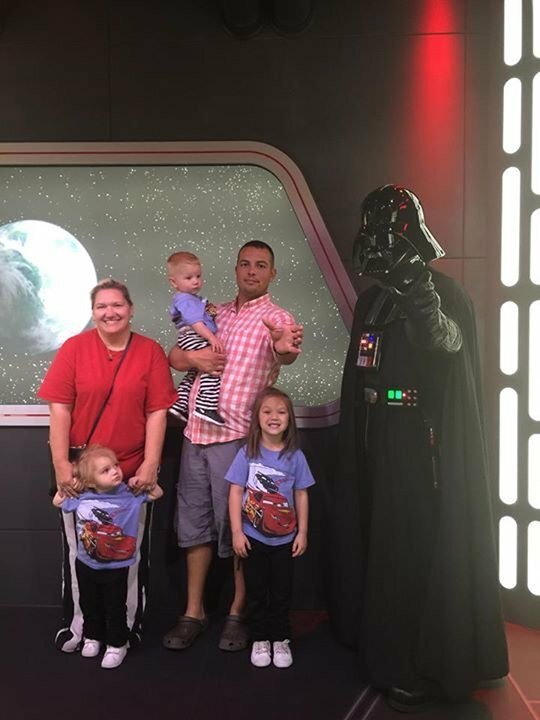 I come home in November and want to take them to Disney for Christmas from the 23rd to the 27th, so would love to get 4-Day park hopper passes to really enjoy some time with my family this Christmas. 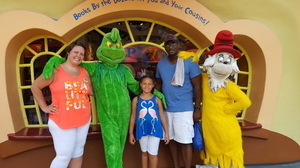 Thanks so much to Vet Tix and all the donors who helped make our Disney vacation amazing. It was a great time to reconnect for my family and the weather in Florida was perfect. Thanks to Vet Tix for all you guys do! My name is Spencer Gatwood. I am a Specialist in the United States Army. I have spent the last two years away from my lovely wife Keiran and beautiful daughter Emily. I am currently in Kuwait and come home this December I will finally have the chance to go home to my amazing family. After missing many birthdays and holidays over the last few years, I really want to make it up to my girls. 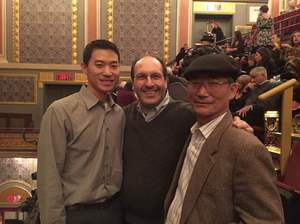 They have both stood by me over the years and have been an endless source of support when times were tough. I'm hoping to surprise my daughter in Orlando, at Disney world. She has never been there, she doesn't know when I'm coming home and I know it would be a moment that she will never forget. My hope is to spend at least three days at the Disney parks with park hopper tickets. I'm not normally one to ask for help with things of this nature, but if the cost of the tickets were offset I could make the rest of the trip even more magical for my little princess. God Bless. My name is Staff Sergeant Joshua M. Krueger. 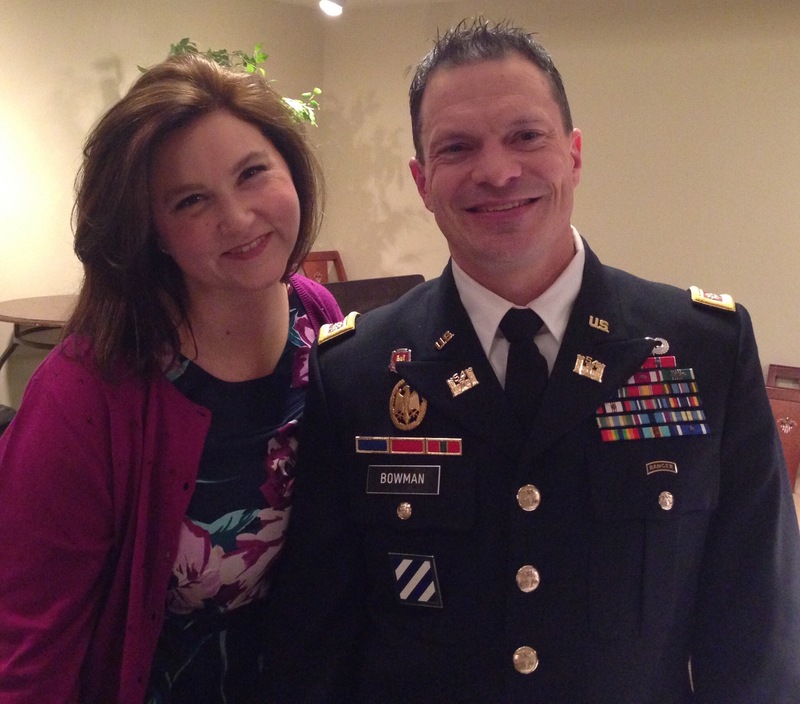 On February 28, 2005, my detail was struck by an improvised explosive device (IED). I was severely wounded in the blast and in critical condition. 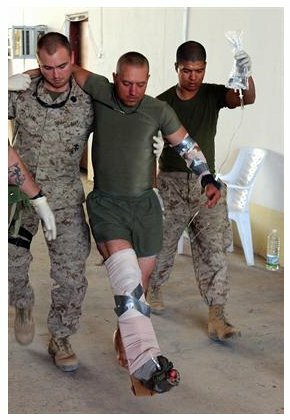 I was medically evacuated to Ballad, Iraq. I was then transferred to Landstuhl, Germany, and ultimately to the National Naval Medical Center in Bethesda, Maryland. I suffered loss of vision to my left eye and sustained severe blast damage to my left arm. After numerous surgeries and rehabilitation, I was medically retired from the Marine Corps on November 26, 2006. I ended up having the injured eye removed in 2014. 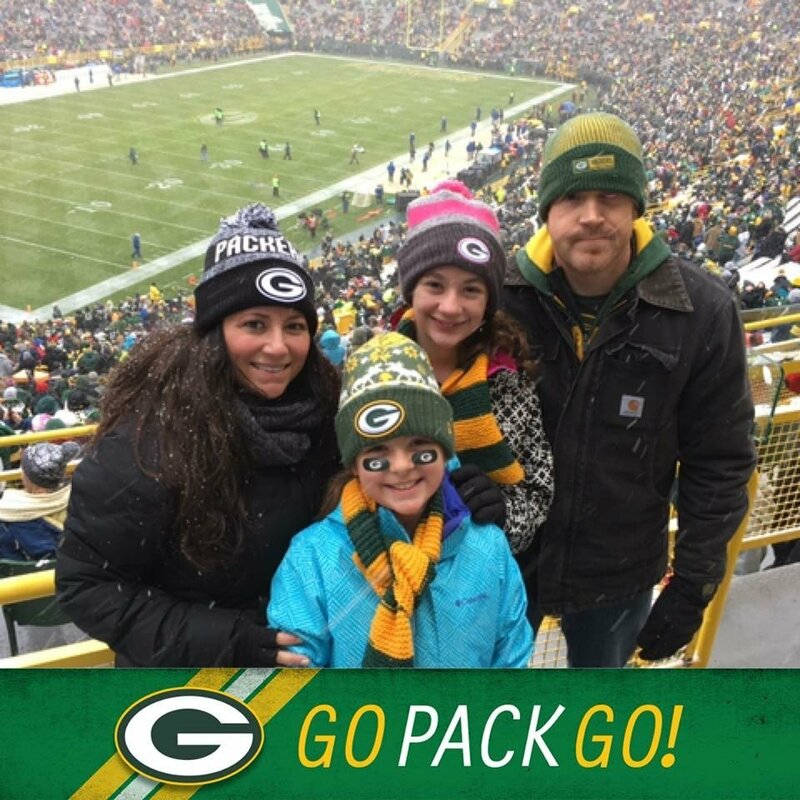 My wish is to take my twin daughters to their first Packers game for their birthday on December 4th. 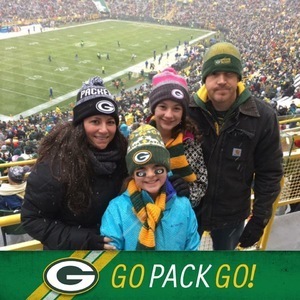 I am a huge Packers fan and would love to attend the game on December 4th where the Packers play the Houston Texans. "Thank you do much for your kindness and generosity. We had an amazing time and created great memories that will last a lifetime!" My name is CPT Elliott Megquier. I am in the middle of an 18 month deployment in Afghanistan. My mid tour R&R leave is schedule for 11/21-12/5/16. I would like to get three tickets so I can take my parents to our first Boston Bruins game. They have home games on 11/22, 11/25, 11/27, or 12/1 during my leave. Whichever date is fine for me. Thank you to the Boston Bruins for donating three tickets and goodie bags so I could take my parents to our first Bruins game. What an exciting game. The Bruins tied the game with less than a minute to go in the 3rd Period and then they won the game in the overtime shootout. It was a highlight of my two Rest & Recovery. 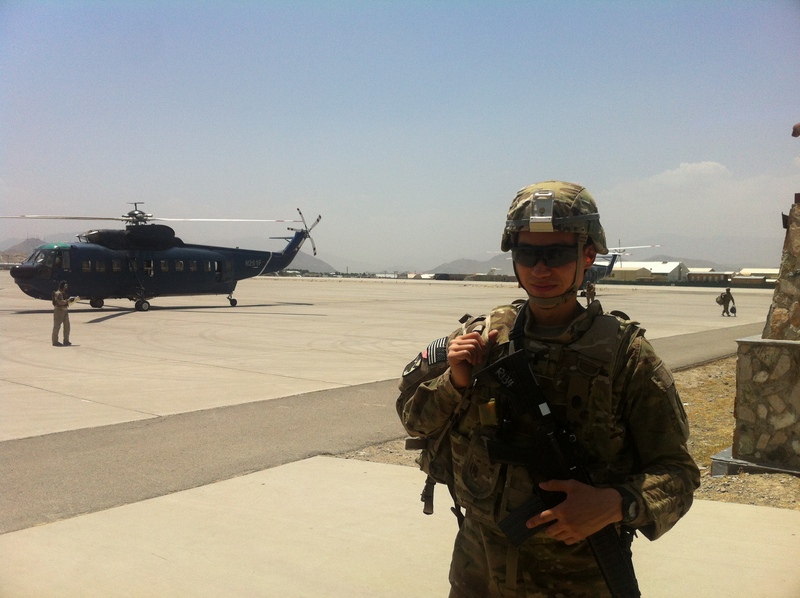 Now back in Afghanistan I feel recharged to complete the mission. Hello, my name is Staff Sgt. Thomas Duval. 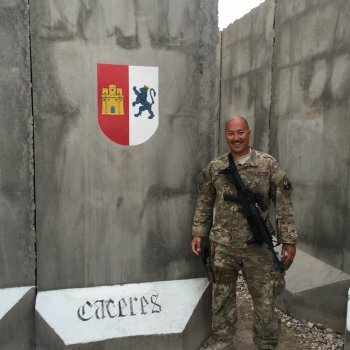 I am currently on my third deployment with the U.S. Army and set to return just in time for the holidays. 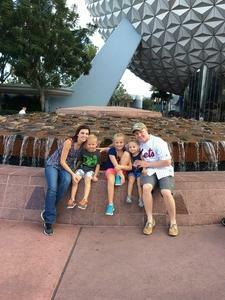 My wish is to take my wife and three children to Disney's Epcot for one day during the long Thanksgiving weekend. Our three kids, 8yo, 6yo and 3yo, are counting down the days till my return and this would be the ultimate surprise. I have no sad stories. 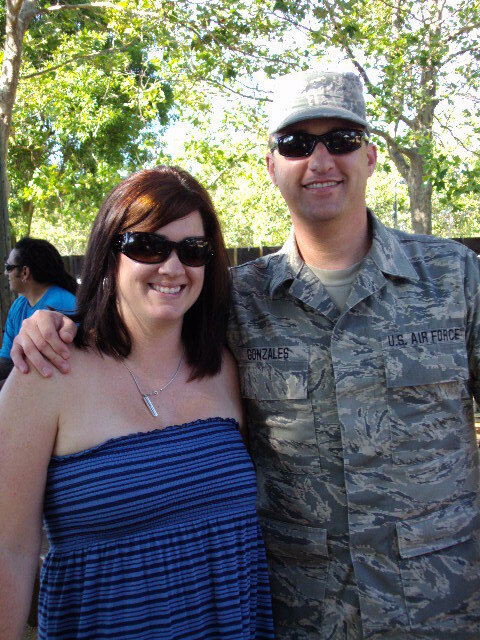 Like the thousands of military families, mine has had its struggles with the back to back deployments however, we get through them like all the other great military families. We are thankful for the military the opportunity to serve and we are thankful for organizations like this, who are trying to help make the impossible possible. Thank you for any considerations! 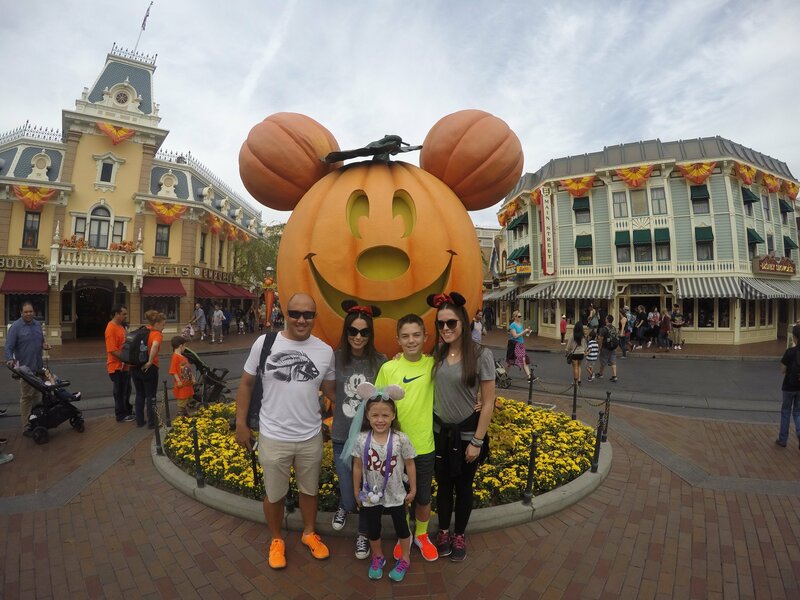 The price requested is strictly for 1 day at Epcot for 2 adults and three children. Thank you all again. Had a wonderful time with the family at Epcot! It was only possible because of such caring and generous donations of the Vet Tix supporters. Being able to do this 3 days after my return from deployment really made the reunion even more special! Thank You ALL for everything! A special thank you to the donors that made this possible... words cannot explain how thankful myself and my family are. My name is Sgt. Robert Aiken. I have two wonderful daughters, ages 5 and 10, Disneyland is our dream of a lifetime! Born in Orange, California I have fond memories of Disneyland while my father, also a Marine, was stationed at El Toro. 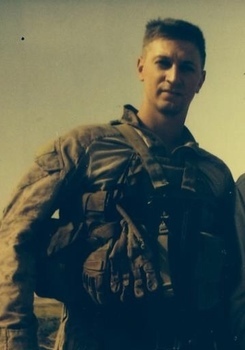 In 2000 I enlisted in the Marine Corps serving two combat tours beginning with the invasion of Iraq in 2003. In 2004 I got shot up pretty good in Ar Ramadi during a fire fight and subsequently retired medically in 2005. Currently residing in north Texas I've been married to the love of my life for 12 years now. Her unending love makes our lives special everyday. The magic of Disneyland for a few days in sunny southern California is surely in order for her especially. Thank you for your consideration and making dreams come true. God bless. California dreamin' turned into reality.... with plenty of Pixy Dust to boot! We enjoyed the experience of a lifetime! From the moment our Hero's Wish was accepted our girls Samantha and Gina began counting down. The day before traveling they even painted my nails with pink glitter polish for the trip and off we flew to California to celebrate Thanksgiving holiday with Mickey and friends. 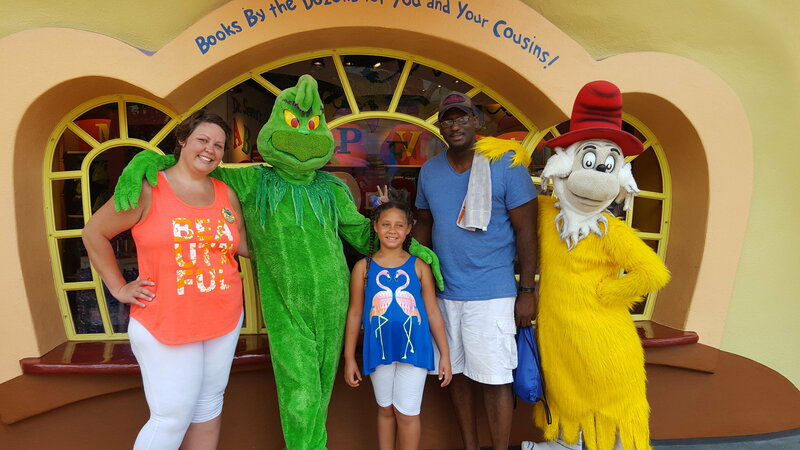 Gigi and I relished every moment making wonderful memories with our children. John, Shane, Connie, Ian, and Ladin, may your kindness bring you blessings this holiday season and for many moons to come. The timing couldn't have been better! Our girls are at the perfect age. They had so much energy for all three days, my wife and I couldn't believe it. Now we know the deal when it comes to getting chores done around the house....HA! We are absolutely thankful. My Name is Sherrie Norden. I am a Gold Star Daughter of USAF CAPT. 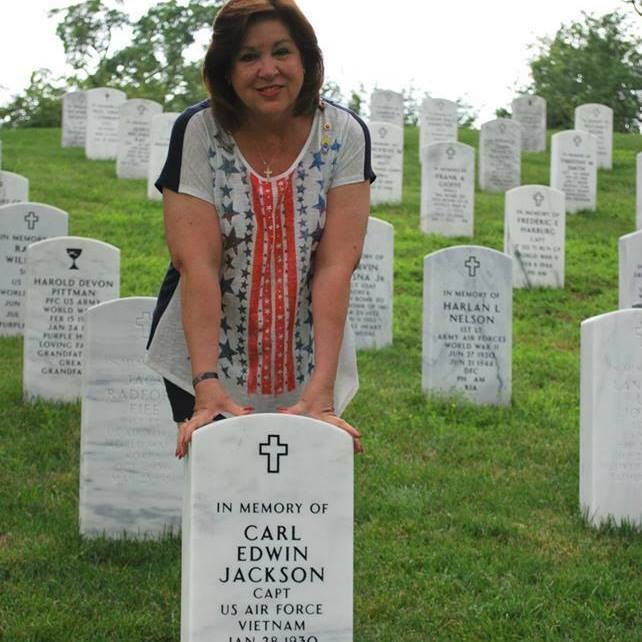 CARL E. JACKSON MIA, VIETNAM, 27 JUNE 65. We asked our 11 year old granddaughter, if you could go anywhere on vacation, where would you want to go. Of course, she said Disney World. We booked our hotel (Wyndham Cypress Resort in Kissimmee, FL) for Thanksgiving week. As luck would have it, the transmission went out in our vehicle and due to that expense, had to cancel the trip. We can afford the hotel, but not theme park tickets :( Taylor has been a real trooper about it though. 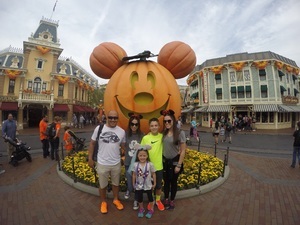 Disneyland trip for my family. 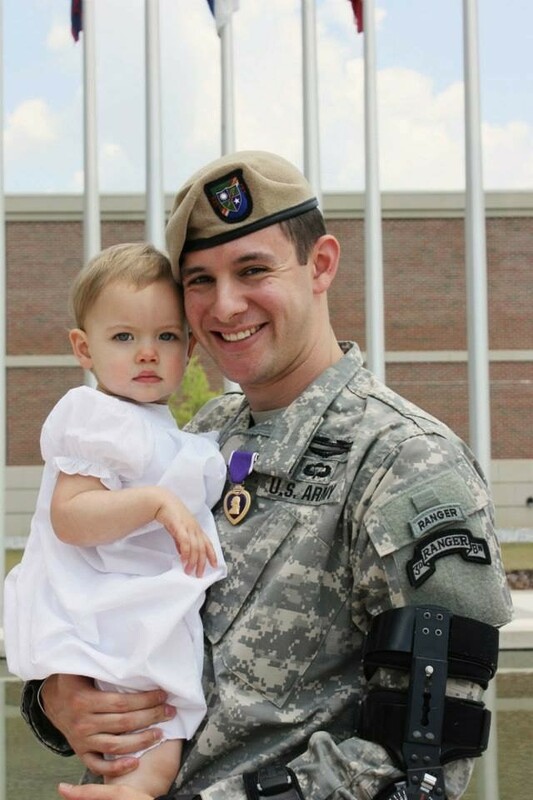 My name is SSgt Darnall and I am a disabled OIF/OEF veteran and Purple Heart recipient. 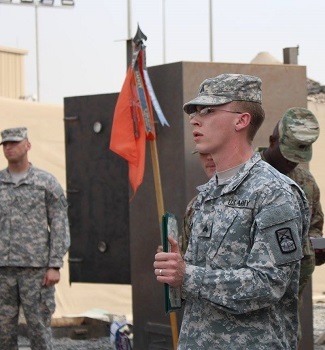 I was in an IED explosion on foot patrol in 2010 that has changed my life. I would love to take my son and wife to Disneyland this year to thank them for all the have done to support me. I would appreciate three, 3 day park hopper passes. It would mean the world to my son. 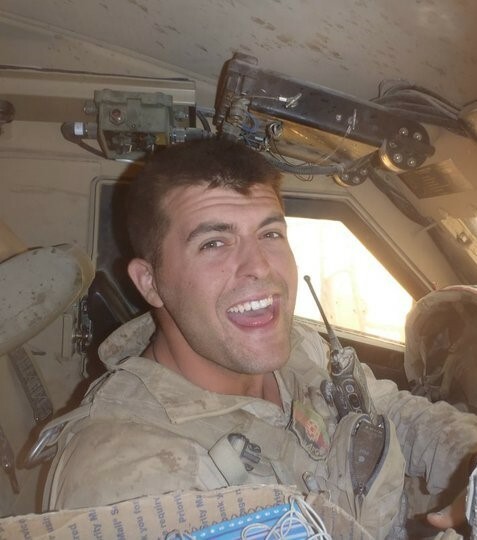 My name is SSgt Scott Heninger. I am currently serving in the USAF and on my fourth deployment in 12 years. 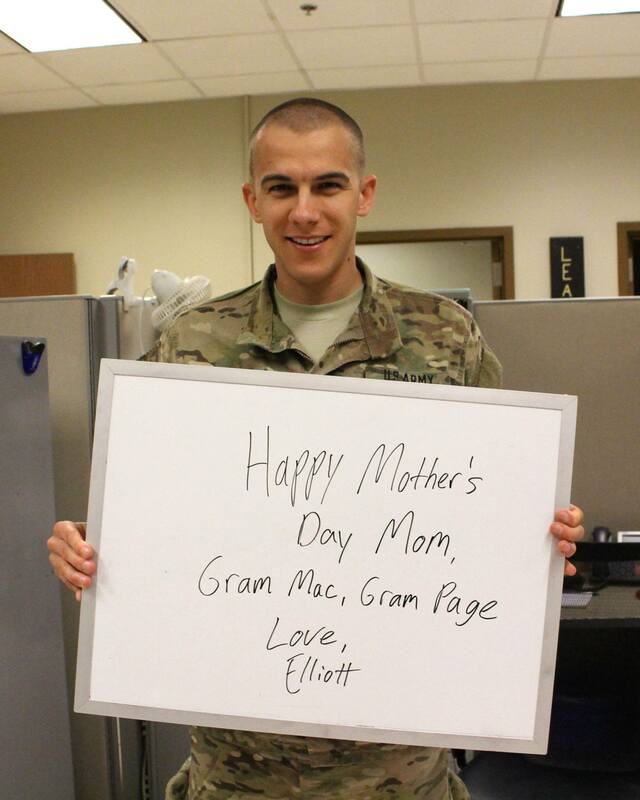 While this is my first 365 day deployment, the family back home has to endure all of the life challenges without me. I have two wonderful women in my life, my wife of 8 years, and our daughter who is 6. We may have one of the hardest jobs, having to leave our family behind while we are all serving our country. But that is nothing compared to what our family's have to bare while we are away. My wife is the most amazing person I know working full time as a church secretary, she still has time to take care of our daughter, two dogs and the cat. This is no easy feat due to my wife being a paraplegic, paralyzed from her chest down, all because of a drunk driver. I am planning on coming home for my mid tour sometime in Nov. My wish is to surprise my family with something we have talked about for years, but just haven't had the funds to do. 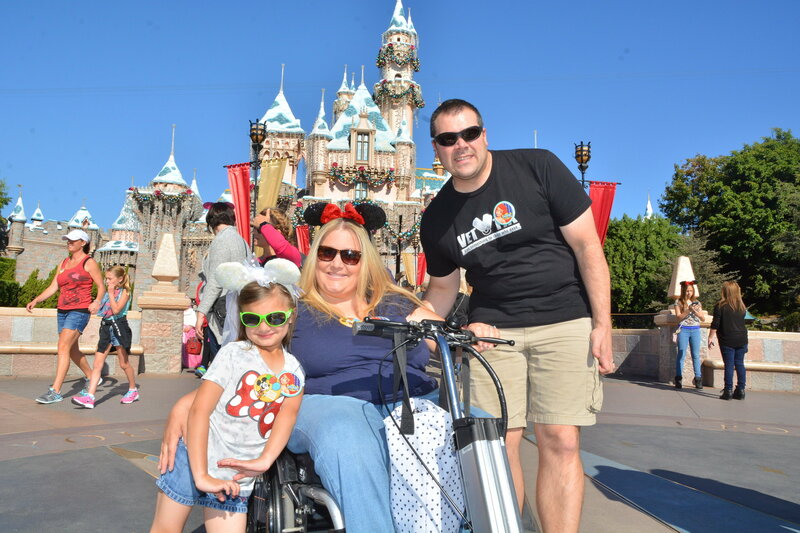 3 Disneyland 3-Day Park Hopper Tickets would not only be a dream for my wife but for my daughter as well, she is always talking about all the princes and how she would love to meet one. But the most important thing for me would be the quality time you can spend with loved ones creating those lasting memories you will cherish for a lifetime. Thank you for considering my wish and to all who support these and other organizations that try and give back to all the brave men and women that serve this great country. My name is Staff Sergeant Jeff Baker. 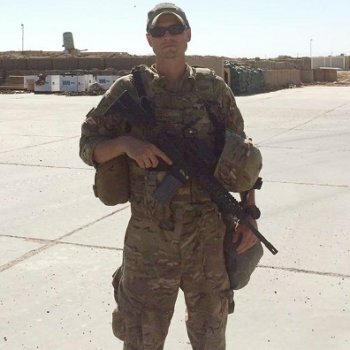 I've been Active in the Army serving as a Airborne Ranger for over 11 years with 9 deployments (3 to Iraq and 6 to Afghanistan). 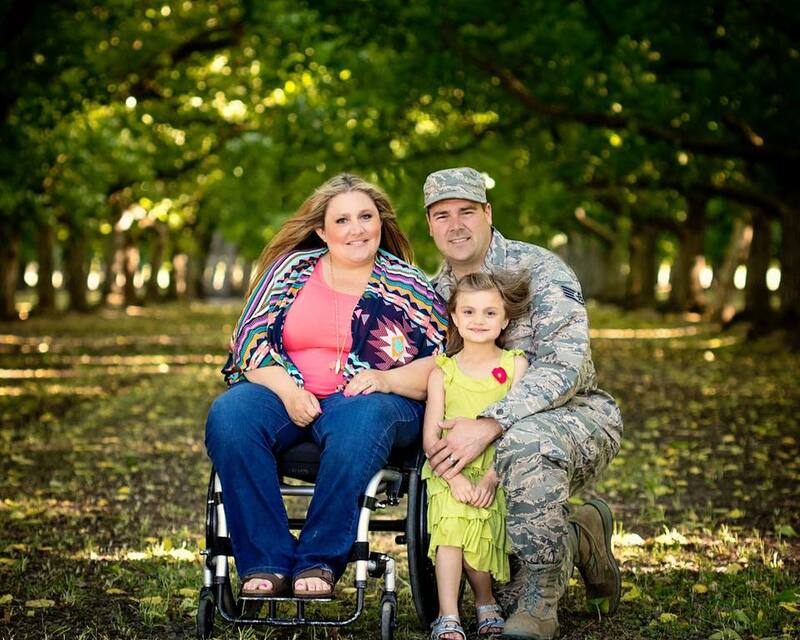 In 2012 while serving on my 9th deployment I was injured by a Vehicle Borne IED. I've had 3 surgeries and countless hours of therapy. I've been trying to recover for nearly four years and I'm currently away from my wife and two daughters for three months to attend a special rehabilitation program in Virginia to help with my physical injuries, and my traumatic brain injury. After the stress of being away the past few months, my wish is to take my family to Walt Disney World after I return home. So I am asking for 3 military Park Hopper tickets to Disney World. Thank you greatly for the opportunity and consideration. My name is Capt. Ramon Leonguerrero. I want to take my family on a once in a lifetime vacation to Disneyland. I have missed so many birthdays and anniversaries for all 5 of our kids and this would be a great way to celebrate them all. I have only seen one of my children on their first birthday. With 5 kids it is so hard to have a family vacation. We would only need a total of 5 tickets for me, my wife, our daughter Mandi 22 in college, Emily 16, Natalie 4. We probably don't need tickets for the 2 smallest ones Rita 2 and Ramon Jr 1. Thank you for the consideration. My name is 1LT Moses Woo. The event I'd like to attend is a Broadway showing of the musical, Hamilton. The show is about one of our founding Fathers, and his successes. He had the ability to leave St Croix, join the military, become a Statesman, and one of our Treasury Secretaries. 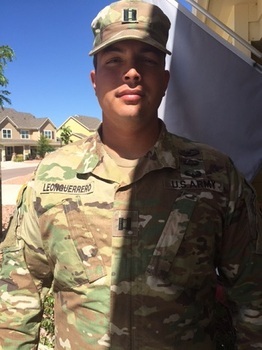 It would be amazing to see a live biopic of the American Hero and to be able to bring my family who has supported me throughout my military career. My family has supported me through all the training, deployment, and time away from home. Most recently I did a tour to Afghanistan and my parents really took a toll in terms of worrying and being separated from me. I would just like to treat them to something nice and to show them how the sacrifices can also be rewarding. Alexander Hamilton's sacrifices also allowed him to be successful and to be one of our great Founding Fathers, and I'd like to show my family this great mans' experience. Thank you for considering my wish. My name is Logistics Specialist First Class Quentin Keaton. I currently serve in the Navy, in Jacksonville Florida. From the moment we arrived I have been turning and burning. Due to my deployment schedule I have missed so much with my 7 year old, a couple of birthdays, holidays, and some first days of school. I have some much deserved leave coming up and would love to finally be able to take her to Disney World. She has never been and doesn't want to go without me, so this would mean so much to us both. My family has supported me throughout my military career and I would like to show them my appreciation. Thank you for considering my wish. 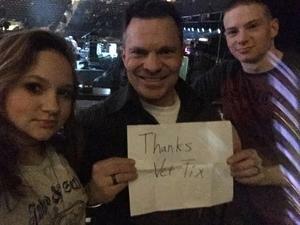 VETTIX WISH, Thank you so much we had a blast. My daughter was so happy. It really made my wife and I cry. I was a nice time for my family to go and enjoy each other and the park. This organization and it's donors are simply amazing. keep up the good work. 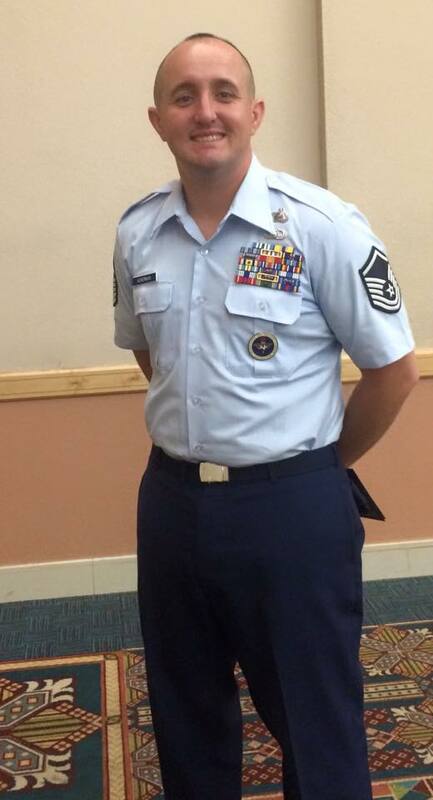 I am TSgt Jason Caceres and have served in the Air Force for over 18 years. I have a family of 5 so at times it is hard for me to afford to take my family to do fun things like this so I'm hoping this will allow me to do that for them. I have been married to my beautiful wife for 10 years now and we have 3 beautiful children. Over the last 18 years of service I have missed many birthdays, anniversaries, and holidays with my family. 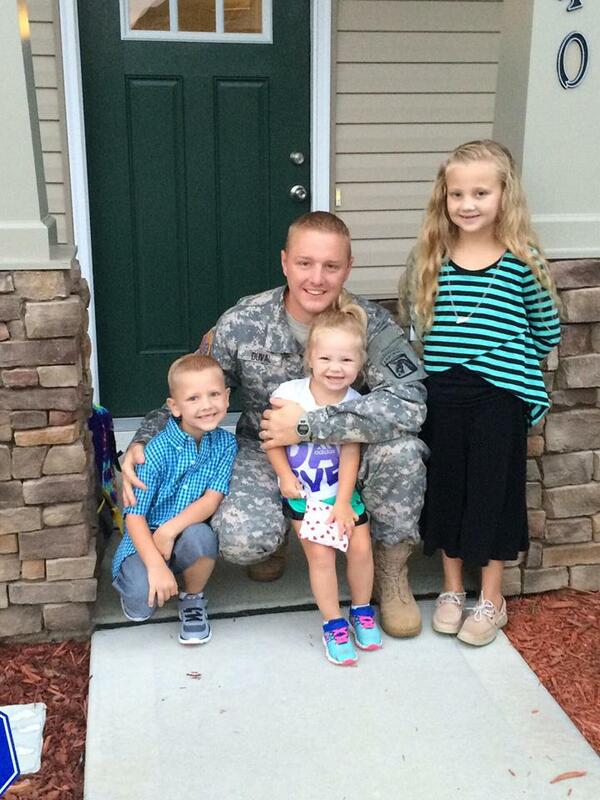 They have had to deal with my countless deployments to Afghanistan and Iraq and I have missed them growing up. My wife has been a trooper taking care of 3 kids while I have been away and dealing with her diagnosis of Multiple Sclerosis. 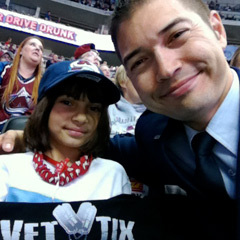 I have known of Vet Tix for a while now but recently learned of the Hero's Wish program and thought, hey it never hurts to ask right! 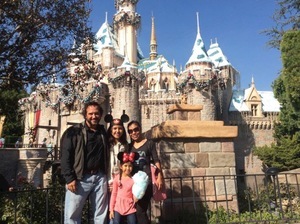 So I would LOVE for 5 Disneyland in Anaheim CA 3-Day Park Hopper Tickets for myself, my wife, Melayna (17), Jackson (11), and Lyvea (6). As I near retirement I would love to be able to surprise them with this special trip to say thank you for the years they have had to go without me being there. 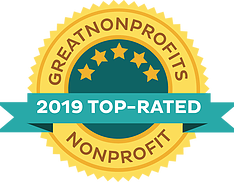 Thank you to the wonderful supporters of Vet Tix and to the awesome folks who created and continue to operate this wonderful non-profit organization for the opportunity. Thank you for those that donated to make my Wish come true. My family and I had a great time at Disneyland. What a great gift for my last deployment and my retirement gift. Keep up the great work Vet Tix!!!! 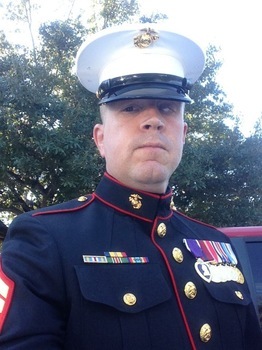 My name is Staff Sargent Bryan Tate. I have been serving on active duty for 12 years. 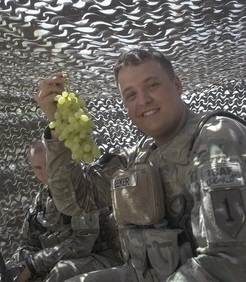 I am currently deployed to Iraq on my forth tour. I have been married to the most amazing woman in the world for 11 years, and we have 2 incredible kids together Ethan (7), and Greyson (4). In the spring of 2015 my parents started planning a Disney World trip scheduled to take place end of May 2016. Unfortunately I was tasked short notice for the current deployment I am on in Iraq. Due to the timing my parents could not reschedule the trip for my return this fall. Having to break the news to our boys that not only I was leaving for a deployment, but we also had to cancel the Disney World trip they had been looking forward to all year was devastating. So my wife and I have been trying to save funds to take our boys at the end of October when I return. We are kindly asking for four park hopper tickets to Disney World, so we can take our boys on the trip that we promised them. Thank you very much for all your support. My name is Sgt. Martin Tellez. I will be deploying mid October 18-26 time frame. My wife and I have been wanting to attend a 49ers game before I leave for 7 months. My wish is to take my wife to see our favorite team the 49ers play before I deploy. It would be our little romantic day before I leave. I love playing soccer and along the lines I have found a passion in cutting hair I am a certified barber through the Navy. 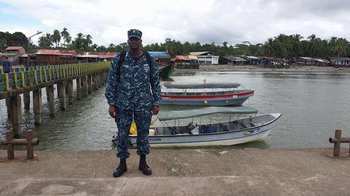 I am currently taking college classes as well pursuing my degree in business administration, I attend the school American Military University (AMU) I am about halfway done, Reason for me going back to school is because I plan to go the officer route in my career. I have 3 children who ages are 3, 2 , 1. Masen my eldest son is my strong warrior, he had open heart surgery at 4 months old but if you see him now you could never tell. Mateo Is my middle child and he is the sneaky one, of them all. Maite is my youngest and only girl, luckily she has 2 princes and a king guarding her castle. My wife Martha has been my supporter through it all. We have been together for 6 years (9/5/11). We met playing soccer at an indoor soccer arena. 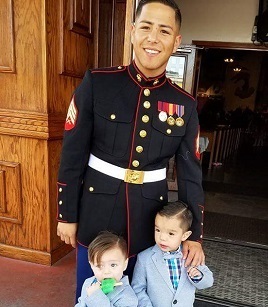 Since we have been together and I have been in the military, it has been hard to do things just us because of the fact we are far from family and hard to find baby sitters who can take all 3 of them. It would be a wonderful experience to enjoy on my last days around.